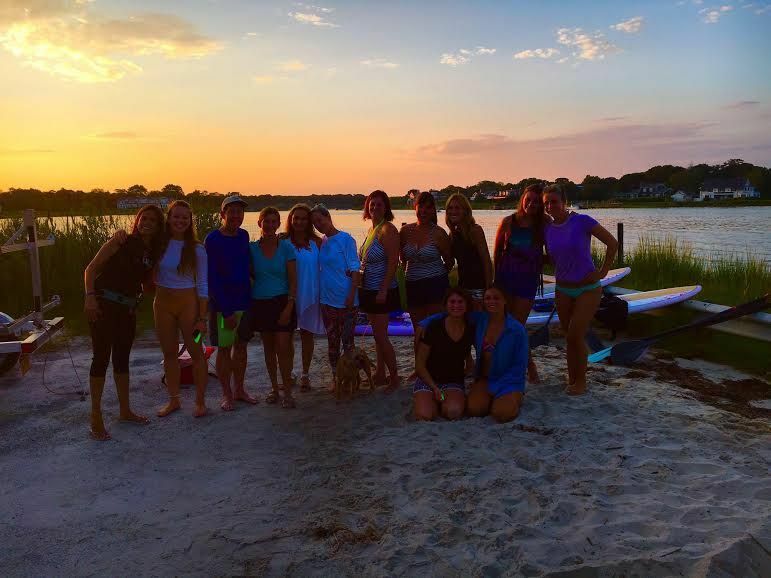 Denizzie and Sherman Kearns led us out on the waters of Quantuck Bay for a sunset paddle. As we floated, we watched the beautiful red, full moon rise for a few moments of letting go. An incredible evening, and annual event!